An interview with Rockstar Games from the folks at Techradar have revealed some interesting details about cancelled Grand Theft Auto Games, and the future for the franchise. 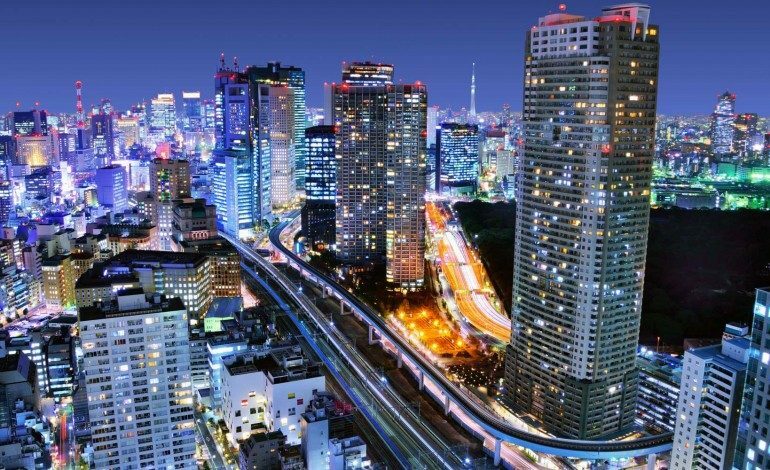 Around the time of GTA III and GTA: Vice City, Rockstar had plans to make a GTA game based in Tokyo, even sending developers over to study the city. The reference trip allowed developers to take pictures, interact with the locals, and get a feel for the city. Unfortunately, the biggest roadblock in the development of GTA: Tokyo was the road system. Since the GTA series has been well established in US cities, changing the roads for a foreign country, as well as the models and brands of cars, brought up too many problems. The closest we have gotten to GTA: Tokyo is the handheld GTA: Chinatown Wars, but that game still takes place in Liberty City. Also revealed in the interview was a list of other GTA games that were trademarked but never made, including GTA: Bogota and GTA: Sin City. GTA: Sin City probably would have been a game where you commit crimes and murder people, but that’s every Grand Theft Auto Game. We also learned from the interview that production for Grand Theft Auto 6 has begun, although a location has not been set yet. 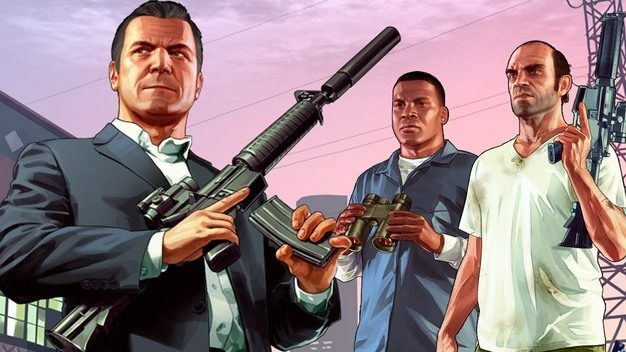 GTA V was a huge success for Rockstar, so it’s no surprise that they’ll continue the series. We still have a long ways to go before GTA 6, but we can assume it will make a trillion dollars.